Patricia has over three years of experience in real-estate, banking and private-equity. As Analyst, Patricia is responsible for preparation of valuations, investment analyses as well as fund reporting and reporting at portfolio companies. Prior to joining EMSA in 2017, Patricia worked for a Luxembourg based real-estate developer in Slovakia focusing on project finance of the residential development and related corporate finance matters. 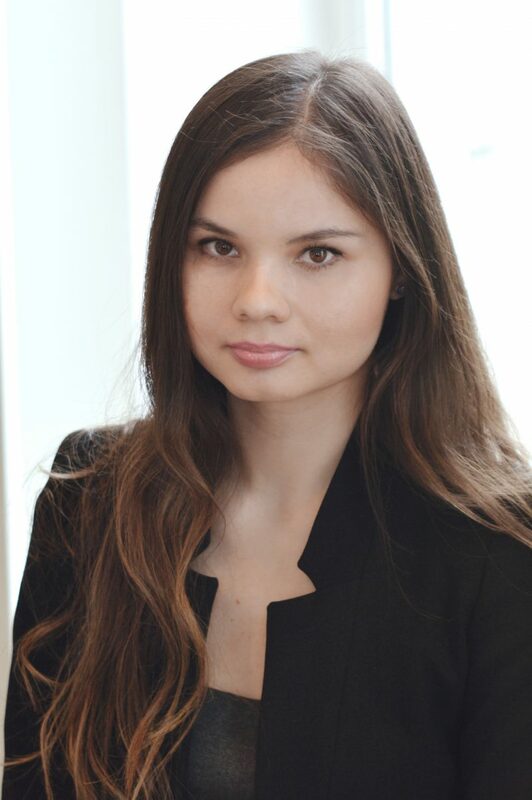 During her studies at the University of York, she completed internships in M&A Consumer Goods & Life Science team of Raiffeisen Centrobank in Vienna office while working on multiple sell and buy-side mandates as well as in a private equity fund Enterprise Investors in Bratislava and Prague offices.